Welcome to Think Right -where training Mindset is our core focus and our point of difference. 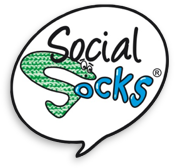 7 years of experience working with multiple businesses throughout New Zealand and Australia gives us a proven track record of making a real difference. With our triple guarantee, what do you have to lose? 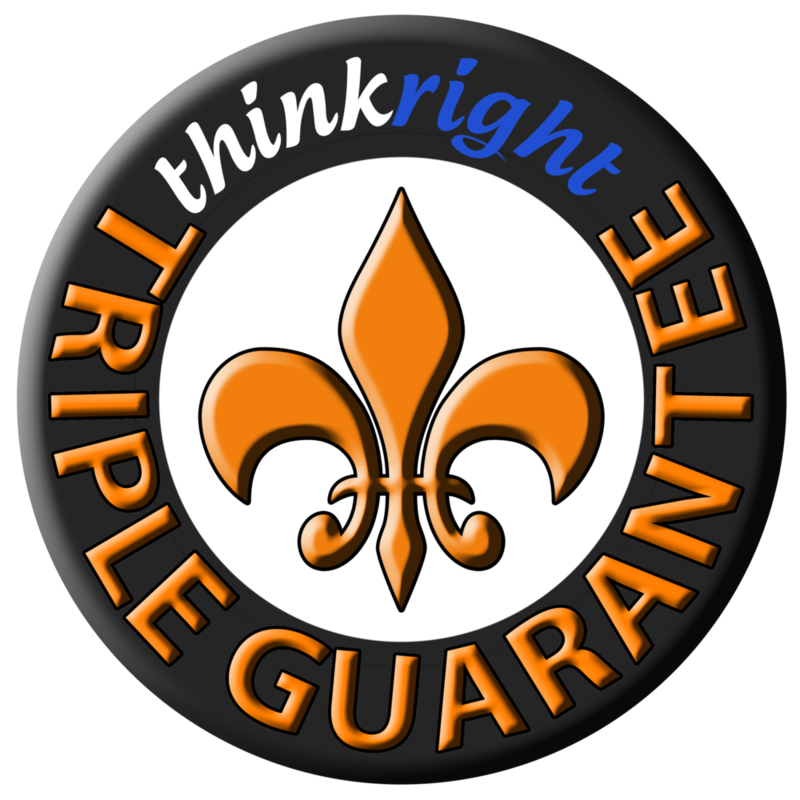 At Think Right we are so confident of our effectiveness for your investment that we offer our triple guarantee. 3. We guarantee that you will be able to double your investment in any training you do with us when you implement the action points recommended. Learning BITES are video clips containing Business Insights To Empower Success - short sharp bits of information, delivered often so that you can quickly and easily apply them to your life, business and teams to increase efficiency, effectiveness and see results! Simply fill out your details and we look forward to adding value to your business this week!